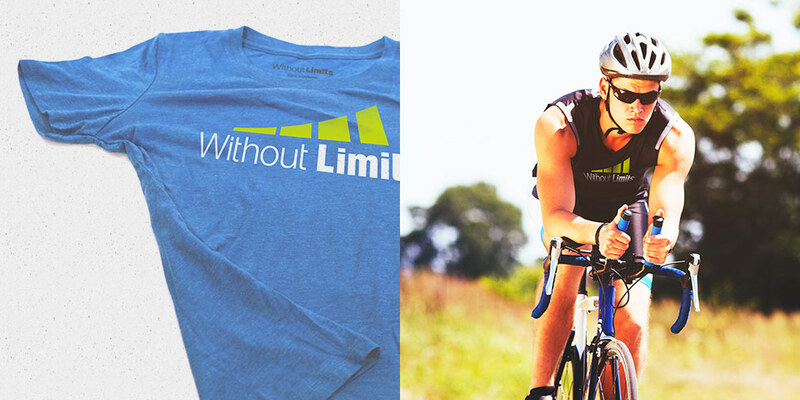 Without Limits is an endurance coaching company and apparel brand that offers running, swimming, cycling, triathlon training and more. Since WOL was founded in 2006, they’ve continued to grow. They now offer in person coaching in three cities (Wilmington, NC, Greenville, SC, and Charleston, SC) as well as online coaching to anyone with the passion and desire to commit. 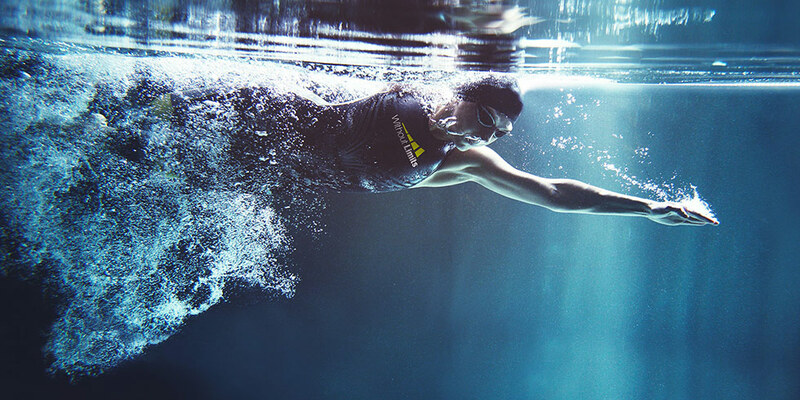 How do you reach people of all fitness levels and convince them to challenge themselves and change their lives? 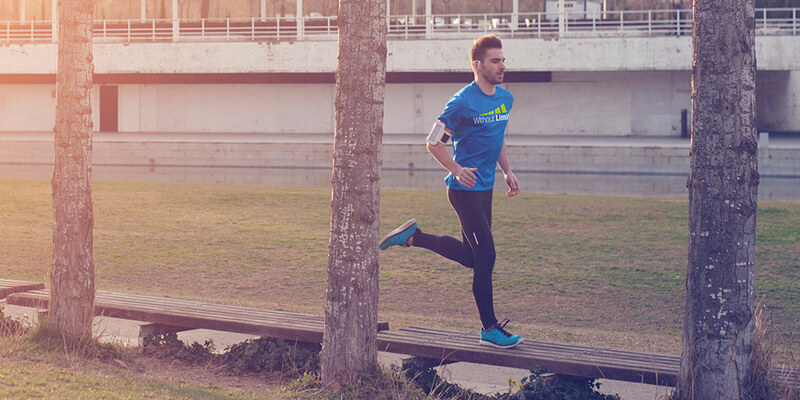 There’s no denying that the coaches at Without Limits push their team members to work hard and achieve their goals, big or small. When they expanded their services to South Carolina, they wanted to engage their target audience and get people excited about their coaching services. Sage Island proposed an ambitious challenge that would showcase Without Limits’ services and expertise, while also engaging the local community in a new and innovative way. Thus, the Without Limits Challenge was born. The Without Limits Challenge followed six local individuals training for the Wrightsville Beach Marathon in Wilmington, NC, GHS Half Marathon and 5K in Greenville, SC, and the Cooper River Bridge Run in Charleston, SC. 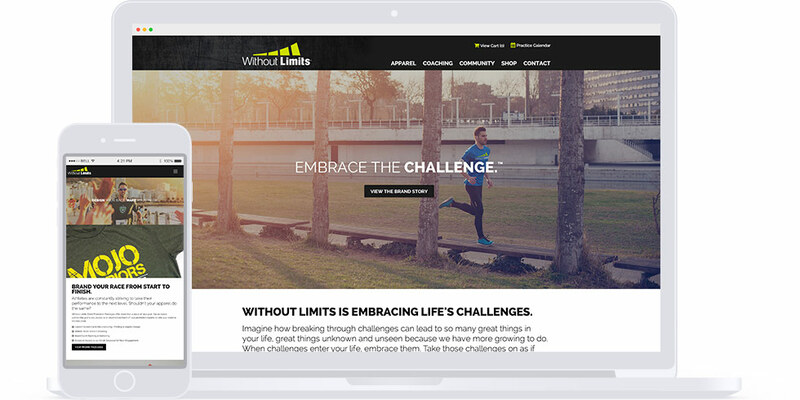 Launched in December 2015, each challenge campaign had a weeklong entry period during which community members were invited to share their running resolutions for the New Year, and describe how the Without Limits Challenge could help them achieve their goals. After considerable review, two winners were selected for each challenge. 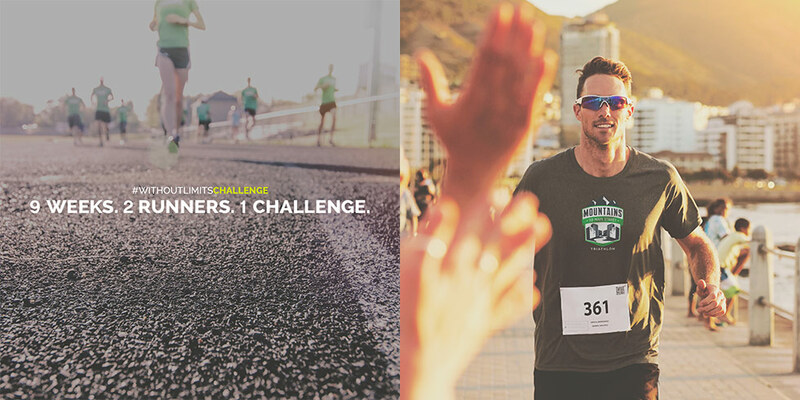 The Without Limits Challenge participants were required to commit to a specified training schedule to prepare themselves for their race event. They documented their progress in weekly reports, which were shared on their personal social accounts and also on Without Limits’ social platforms. 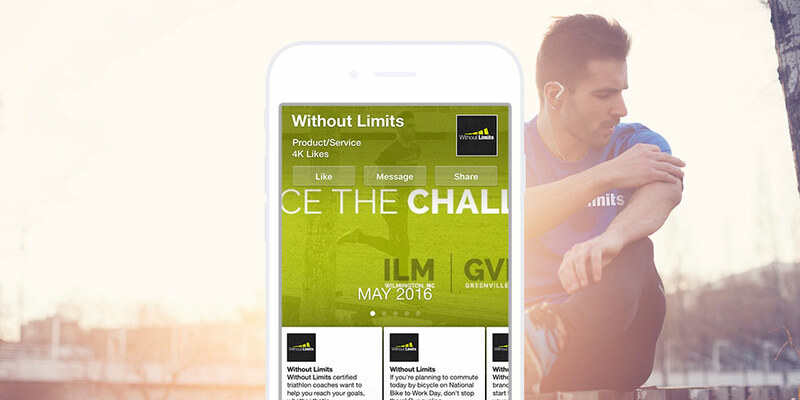 The hashtag #WithoutLimitsChallenge was created and used by Without Limits and their challengers to keep the community informed on each challenge. 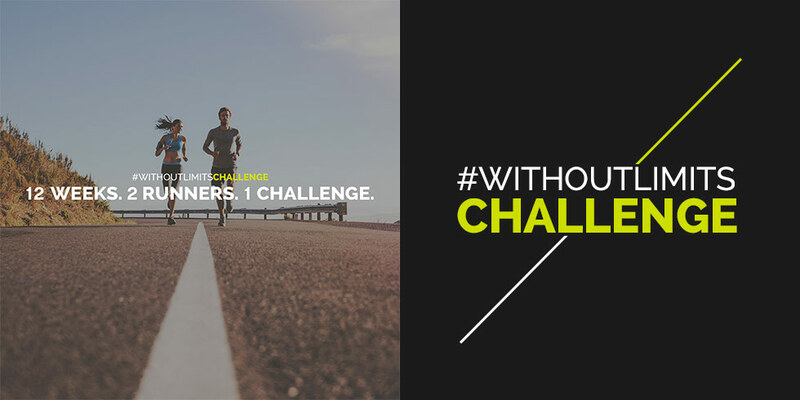 Thanks to targeted marketing efforts, outreach by Without Limits coaches, and enthusiastic challengers, the #WithoutLimitsChallenge was a huge success. 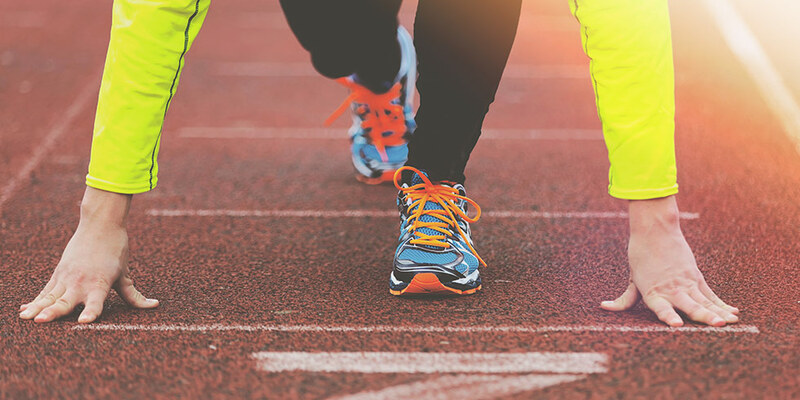 Not only did the the six challengers achieve their goals come race time, they also actively got the community involved in their journey every step of the way. They became the voices of Without Limits by telling their stories and visually capturing their training sessions, personal growth, and experiences during personal and group practices. The challengers also encouraged each other and praised their successes as each week of training passed.